Singapore is one the greatest tourist places in the world. Paint this place with the colours of your love by sending thoughtful Gifts to your friends and family members living in this Place. 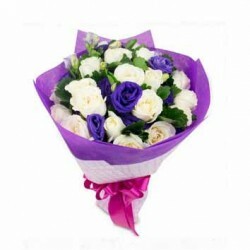 Whether it is sending Cakes, Flowers or anything else, nothing is impossible when the gifts are delivered by us. With the best birthday gift ideas singapore, we are ready to make your loved ones happy on their Birthday. 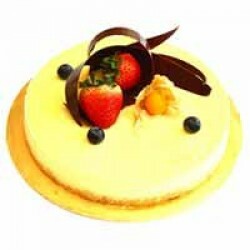 Send birthday gifts to singapore to make your loved ones feel important on their Birthday. No matter whether you live in Singapore or anywhere else, you can always make someone special with singapore birthday gift delivery. 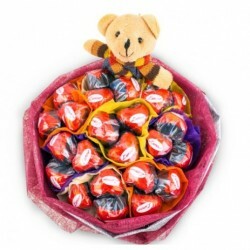 Whether it is sending Chocolates, Fruits, soft Toys, Greeting Cards or anything else, anything can be done for your loved ones. 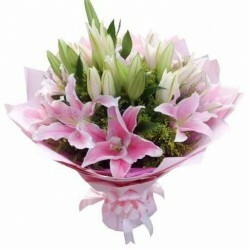 Do not shy away from sending a gift to your loved ones on their Birthday if they live in Singapore. 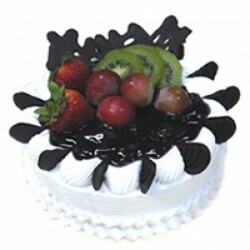 There is no surprise that people send Birthday Cakes to their loved ones to make their day special. At MyFlowerTree, you will find the most special birthday cakes in singapore. We have the most delicious flavours. With wonderful flavours like pineapple, vanilla, strawberry, blueberry, Ferrero Rocher, KitKat, Chocolate ganache and more, you can surprise your loved ones with our special collection of birthday cake singapore. 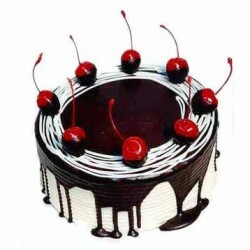 Heart-shaped, rectangular, circular or square, you will find the best birthday cakes in singapore right here at MFT. You can get these Birthday Cakes personalised for your loved ones by getting a personal quote, message or picture printed on them. 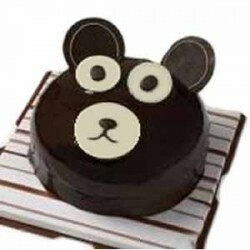 With BIRTHDAY CAKE ONLINE ORDER SINGAPORE, you can even get one of our theme cakes which are made with the help of fondant. Barbie Cakes, Princess Cakes, Number Cakes, Heart Cakes, Cartoon Cakes, Sports Cakes; everything is available with us on MyFlowerTree. 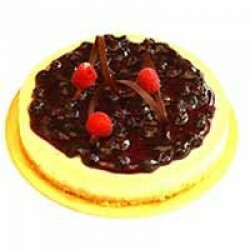 Order now and get a special Cake delivered to your loved ones on their Birthday. 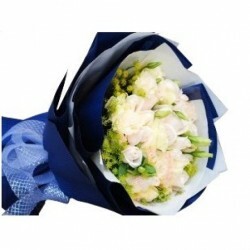 For birthday flowers singapore, you don't need to go anywhere because you can get everything right here. Whether it is a bunch of 12 Red Roses or a room full of assorted Flowers, we can arrange everything to make the Birthday of your loved ones extra special. 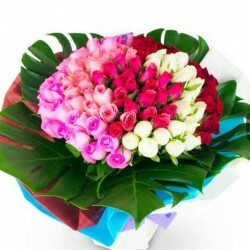 With birthday flowers delivery singapore, you can spread positivity and colours in the lives of your loved ones. From a mini bunch of 6 Purple Orchids to a heart-shaped arrangement of 100 Red Roses, we have everything in our store to make the Birthday of your loved ones amazing. 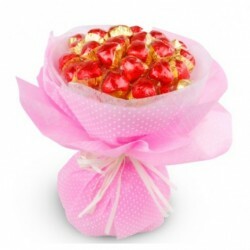 All the flowers that are there in our store are handpicked for you loved ones. These fresh beauties are exactly what you need to make a loved one feel special. 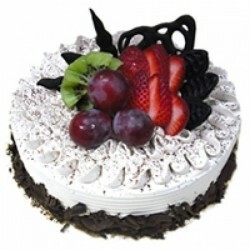 With birthday cake delivery singapore, you can send a special surprise to your friends and family members. 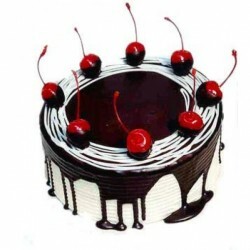 Send a delicious Cake to them to make their Birthday celebration sweeter. 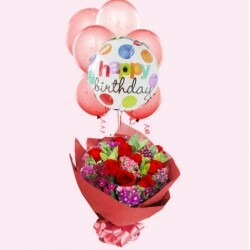 You can send Birthday Cake online to Singapore along with some special Flowers, designer Mugs and soft cushions. 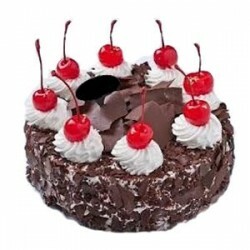 Your Cake surprise need not feel lonely as you can always send that along with various other goodies that are available online on our website. Make this Birthday special for your loved ones by sending delicious Cakes along with Fragrant Flowers, stylish Mugs, Cushions, exquisite jewellery, chocolates, toys and more. Make their Birthday special with us.